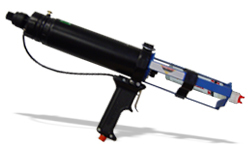 "It's not rocket science, but don't be fooled - There is only one PVC TrimWelder!" 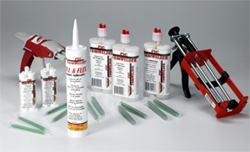 If your PVC Trim adhesive claims to be a "filler," THAT MAY BE ALL IT DOES! You need a REAL ADHESIVE to keep it together, you need: PVC TrimWelder! If you use AZEK, KOMA, VERSATEX, KLEER, WOLF TRIM, or CERTAINTEED PVC trimboard, you need the American made, EPA Green, structural adhesive system for PVC trim and moulding. Certified through comprehensive testing at every United States PVC trim and sheet manufacturer! No one else comes close!